Why do we need insurance? It is basically all about to cover up our losses happen due to unwanted clauses. All of the insurance company maintain different criteria for different insurance coverages. 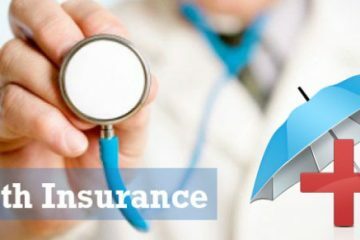 For an instance, your health insurance coverage clauses cannot be same as your car insurance coverage policy. 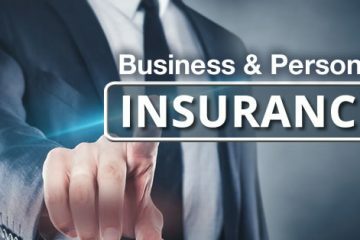 Similarly, you need to know everything about the vacant home insurance because it is a special type insurance coverage provided under specific circumstances. An individual need to pay almost 50% extra for liberty mutual vacant home insurance compared to a normal home insurance. Dividing time: vacation home and primary home: most of the insurance companies offer vacation and seasonal home insurance coverage for a vacation property. Also, you may require an additional coverage for your unoccupied residence. Here, you can opt for a full package that is able to cover your part-time stay in multiple homes. 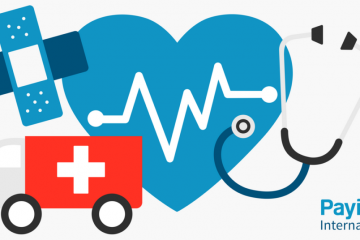 Medical treatment: you may have to stay away from your home for months due to your extended recovery period from a chronic disease, surgical procedure or accidental survives. Make an agreement with your insurance company for the offers they can provide during this period. Renovating If your renovations are extensive enough to require you to move out, contact your agent about your coverage. Construction sites create special hazards: They can be very attractive to thieves who steal everything from light fixtures to appliances to copper wire and pipes. Building materials and equipment, as well as the normal disarray of home remodeling can also increase your liability risk. Renting or selling Rental homes can be empty for some time while owners clean and repair the property, advertise the rental and screen potential tenants. 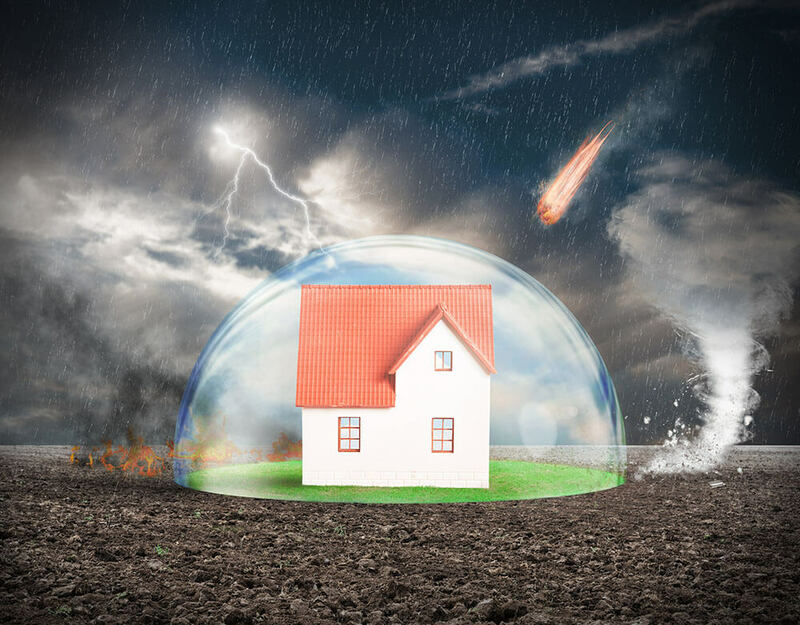 “Most insurance companies require either an endorsement or a separate, new home insurance policy for a dwelling left vacant while the owners try to rent or sell it,” says Russ Dubisky, executive director of the South Carolina Insurance News Service. Traveling Homeowners who take extended trips may need to purchase an endorsement that provides additional coverage for their unoccupied residence. Address anticipated scenarios with your insurance agent before your home is empty. You don’t want to find out, after-the-fact, that a claim won’t be paid or that your insurer won’t renew your policy. If the home is immediately suitable for occupation, it’s considered unoccupied. The owner’s personal property remains inside, the utilities are on and appliances are functioning. If a home renovation is limited enough that the furniture and other personal property can be left behind, the home is unoccupied. If you’re on vacation or in the hospital, your property is also unoccupied. If a home is vacant, the owners have removed their personal property. The utilities may be shut off. This is more common when the property is on the market or being rented. Vacant homes pose significantly higher risk to insurers, and the price and coverage of vacant home insurance reflects this.